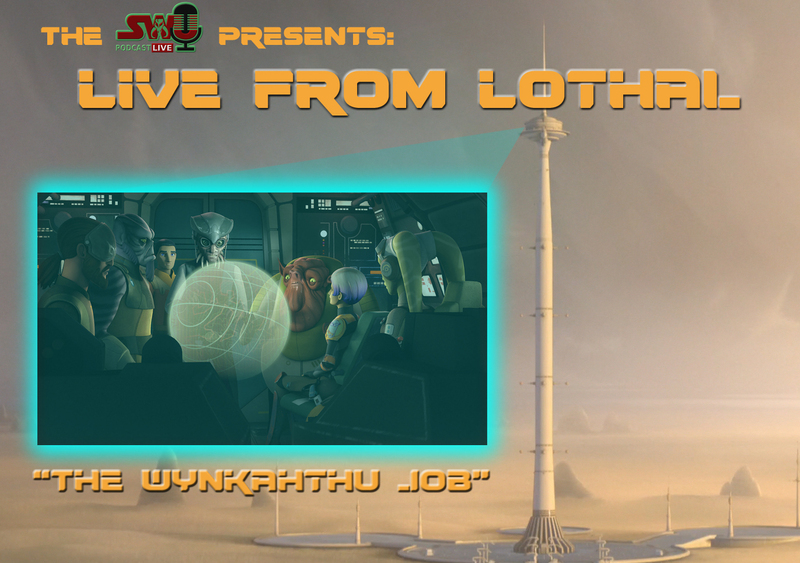 Live From Lothal | "The Wynkahthu Job"
On this episode Dominic, Chris, Ben, and Ciaran are joined by Tyler Westhause, StarWars.com contributor, manager of the Star Wars Podcasts Alliance Facebook group, and the newest SWU team member, to discuss the Star Wars Rebels episode "The Wynkahthu Job". They discuss Ezra's growth (or lack thereof), Zeb's role in the story, and what hanging out with Hondo should be teaching Ezra. Plus, some thoughts on the return of the much maligned Assmorigan. 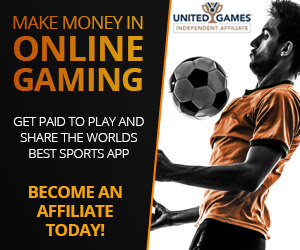 All this and much more!